The Boston University Rocket Propulsion Group is an undergraduate research group that designs, manufactures, and launches rockets. Our goal? Be the first university group to reach space, via excellence in undergraduate engineering. 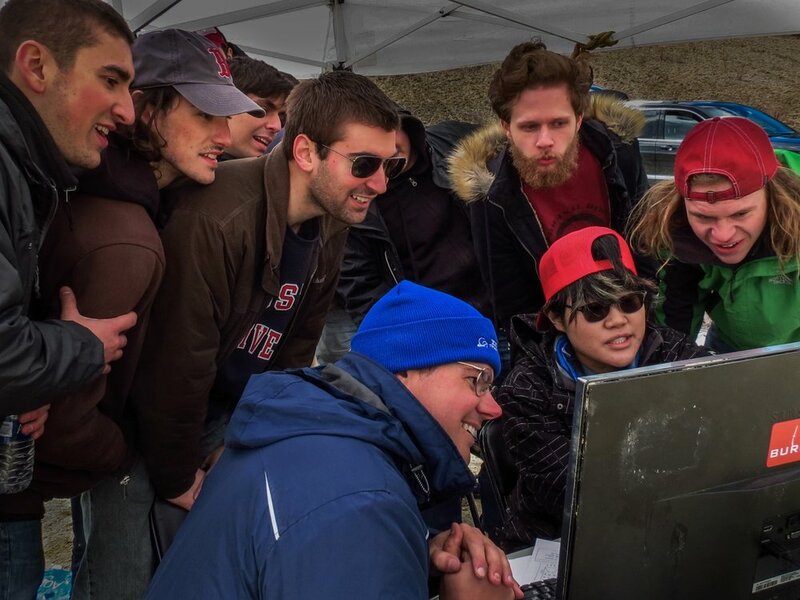 By continually redefining the expectations for amateur rocketry and giving students the skill and tools necessary to succeed post-graduation, we hope to inspire people to do what may seem impossible. Concept to launch, BURPG prides itself in the rigor of all aspects of engineering. Students complete everything from design work, CAD, and analysis to manufacturing, testing, and construction. BURPG is armed with and benefit from members from many disciplines of study. Mechanical, electrical, and computer engineers share determination with physicists, computer scientists, business majors and more.